Upcoming events for the House of Spain in San Diego. Please see flyer for additional info. The House of Spain, Casa de Espana in San Diego is a non-profit dedicated to educating the community on Spanish history and culture. 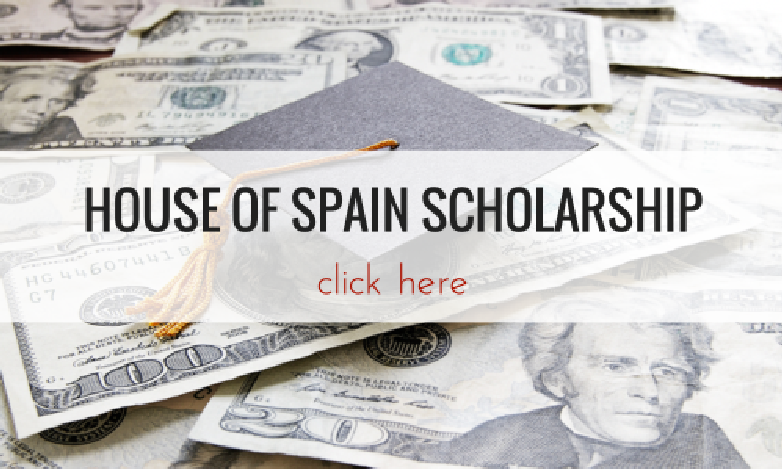 Click here to find out more about the House of Spain Scholarship! The House of Spain, Casa de Espana in San Diego, 2015.